“At Vertical3 Media we are incredibly pleased to be celebrating 8 years assisting a select group of very successful clients from a wide array of industries, including travel and hospitality,” said Juan Jose Nunez, Founder & CEO of Vertical3 Media. Vertical3 Media is a Miami-based digital media marketing and advertising company specialized in providing solutions for rapid growth. The agency offers a wide array of services in the digital & traditional media fields to meet clients’ needs and help them reach their goals in the U.S., Spain and Latin American markets. 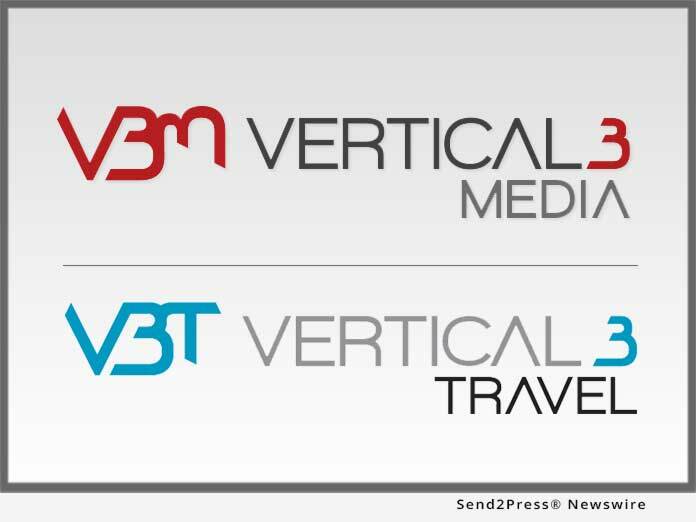 Vertical3 Travel (V3T) is the newly launched division of Vertical3 Media, designed to boost growth for the travel and hospitality sector.